Mark Zuckerberg today announced on his own Facebook page that the company will initiate support for AMBER Alerts in Canada this week. If you’re not familiar, AMBER alerts are emergency notifications about missing children, distributed through various media in regions where the child might be. Facebook first implemented the alerts in the US back in January. 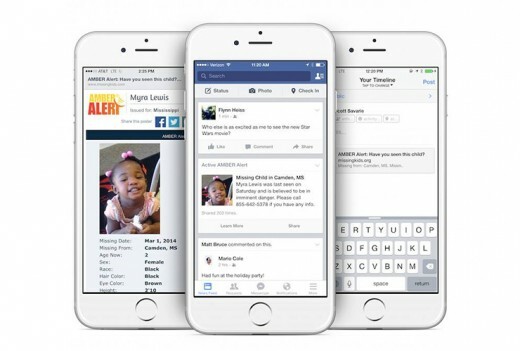 Similar to its implementation in the US, the alerts include photos, the alerts include photos and details about the missing children and will show up as the screen shown to users when they log in to Facebook. It’s a thoughtful move by the company, given how often people check the social network. Previously, users had to opt-in to receive notifications, which is much less effective. Facebook says at least one child has been rescued thanks to the system.